Here’s some of the best reasons I’ve compiled for eloping rather than have a full blown wedding. First let me start off by saying an elopement is NOT for everyone. There’s a reason elopements are a small section of the weddings that happen each year. They are however, growing in number and I thought i’d try to write a helpful blog about the pros and cons. So let me start with the pros first. 1) You have total control – When you’re planning a weddings it’s a huge undertaking. You have to find time to book multiple vendors, pay deposits, coordinate lodging and dates with friends and family just to name a few. When you elope, typically it’s just you and your fiancé along an officiant and photographer. Sometimes there will be a witness or two as well, but it’s a really stripped down version of the big wedding day. Because of that, it’s much easier to plan and coordinate since you’re working with few vendors and have a wide open timeline. 2) You will save a ton of money – A typical wedding in the U.S. costs around $35,000. Yes, you read that right. An elopement can be as cost effective as you want. Most elopements hire a florist for a bouquet, an officiant to perform the service and a photographer to document it. So instead of spending almost $40,000 you could get that number down to only a few thousand at most. 3) Zero stress – I have seen so many couples completely bewildered by wedding planning and wedding day stress. When you elope, all of that stress is gone. You are completely free to do whatever you please. Trust me when I say, your photographer will absolutely love you for this. 4) Only the important people are there – That’s not to say Uncle Jim or Cousin Betty aren’t important. But with eloping you are able to have that absolute most important people around of the day which again, saves stress and money. 5) No Traditions – This is the greatest part of having an elopement. You can plan and do whatever you like. There are no normal wedding day traditions to be upheld. If you want to go have pizza after the ceremony and jump in a lake…that’s completely acceptable and really awesome if you want my opinion. Being free from the traditional wedding day conforms is really a beautiful way to spend your wedding day the way YOU want to spend it. So those are a few of the PROS. Now let’s go over some of the CONS. 1)Less family to share the day with – That’s the one big downside of eloping. All of your relatives and friends won’t be there to join you like they would on a normal wedding day. What I always tell my couples if they are hesitant for this reason is to throw a giant backyard BBQ with the guests. 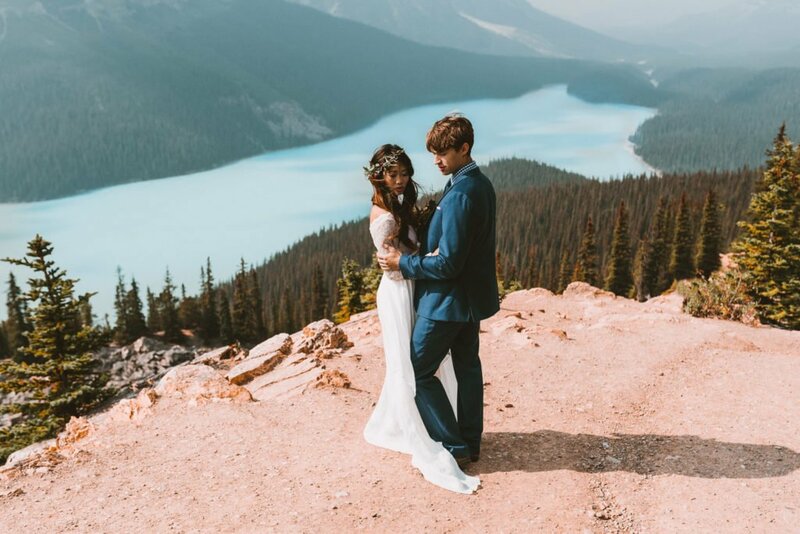 You’ll still be saving a ton of money and have the chance to show off those amazing elopement photos with your friends and family on your own relaxed terms. 2) Fewer gifts – This is pretty obvious. When you’re not having a large wedding there will be few people to buy you gifts. Again though, I always encourage my couple’s to still throw a casual party where friends and family can bring gifts and you can show off your incredible photos on a projector over some good food and beers. 3)Less Fancy – This one is really debatable. If you’re worried about having a less extravagant wedding, than eloping may not be for you in the first place. 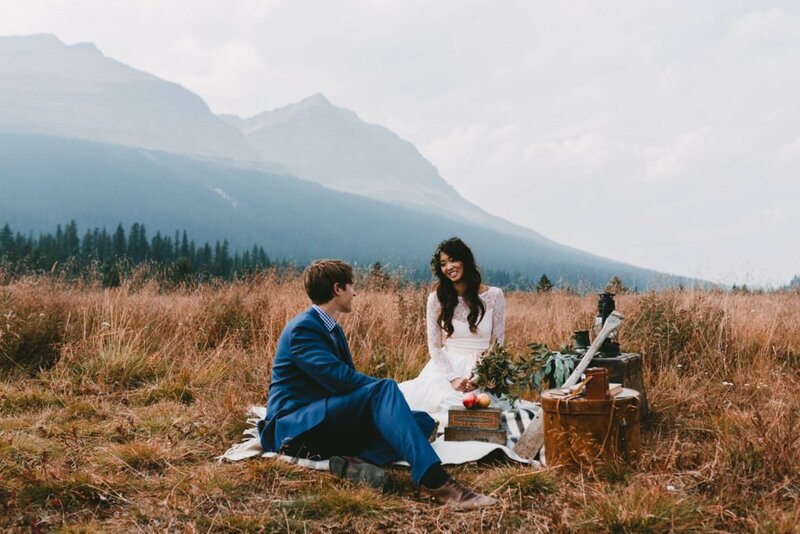 I always find couples that want to elope have it in their hearts already and something like a less extravagant wedding day won’t sway them otherwise. 4) You’re reliant on your photographer – I don’t really see this so much as a con as it is something to consider. I take great pride in documenting the day for my clients. And with no timeline constraints I’ve always found elopements to great a better environment for photos because the couple is relaxed and you have time to really explore some different locations on top of it just being a more intimate affair which lends itself to those dreamy, romantic photos which are much harder to get on a big wedding day. So that’s it. 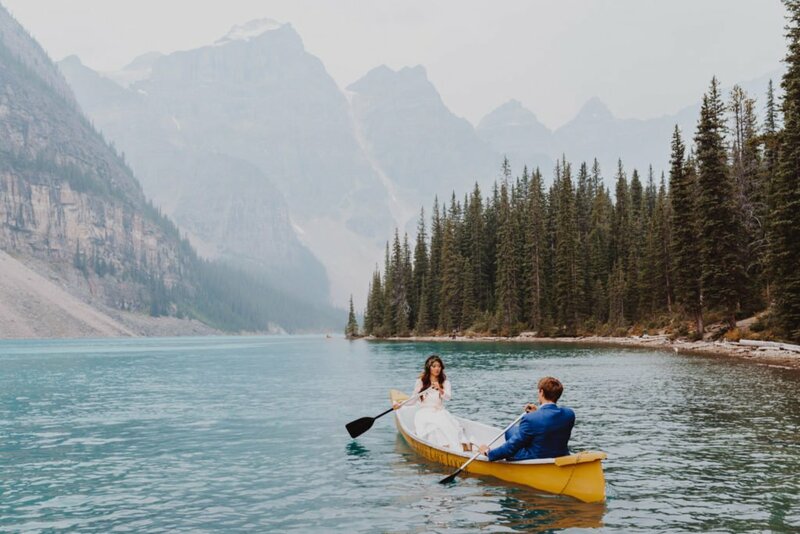 Just a few pros and cons if you’re thinking about having an elopement. Feel free to contact me if you have any questions. I’d be more than happy to answer them. 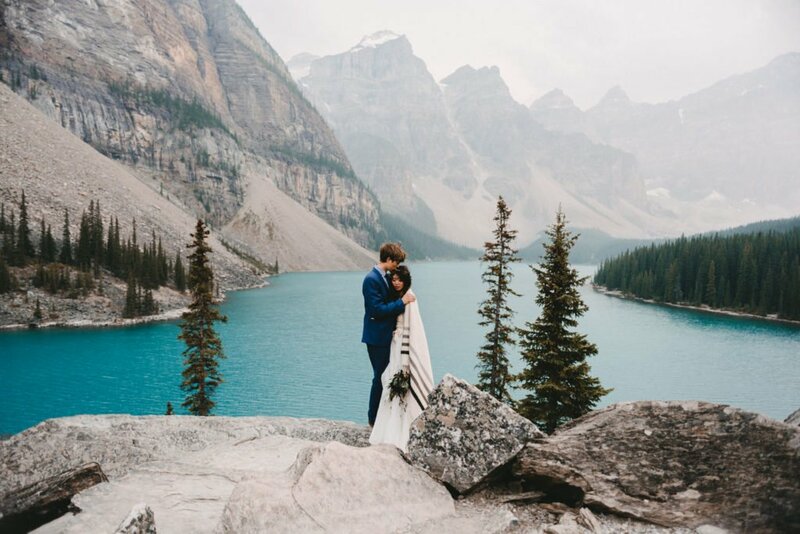 Also check out the following links for even more elopement info!